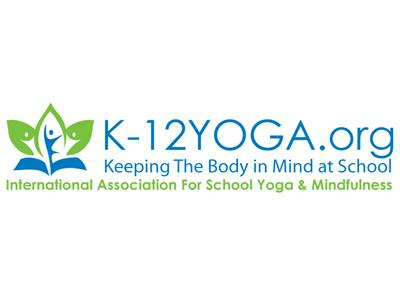 Donna Freeman, founder of Yoga In My School and Kids Yoga Academy hosts a discussion on the religion/education/yoga debate when it comes to teaching children. 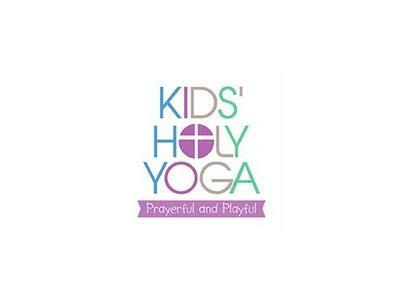 Guests Karma Carpenter Shea, founder of K-12YOGA, Rachel Glowacki, Kids' Holy Yoga Director, Lisa Flynn, founder Yoga 4 Classrooms & ChildLight Yoga, and Lynea Gillen, Yoga Calm, will delve into spiritual health for children. 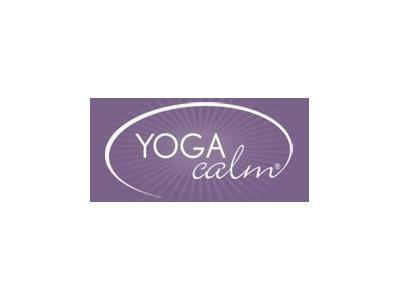 Wondering if yoga is a religion...get the answers here. 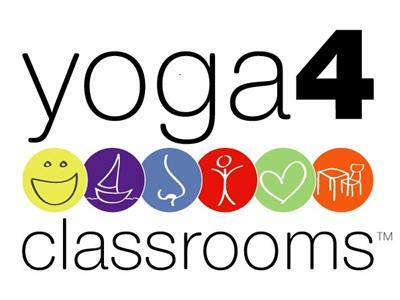 Join the discussion - LIKE Yoga In My School on Facebook and share your opinion.